Over time, we at Citifund have focused on developing specific expertise in the category of industrial financing. 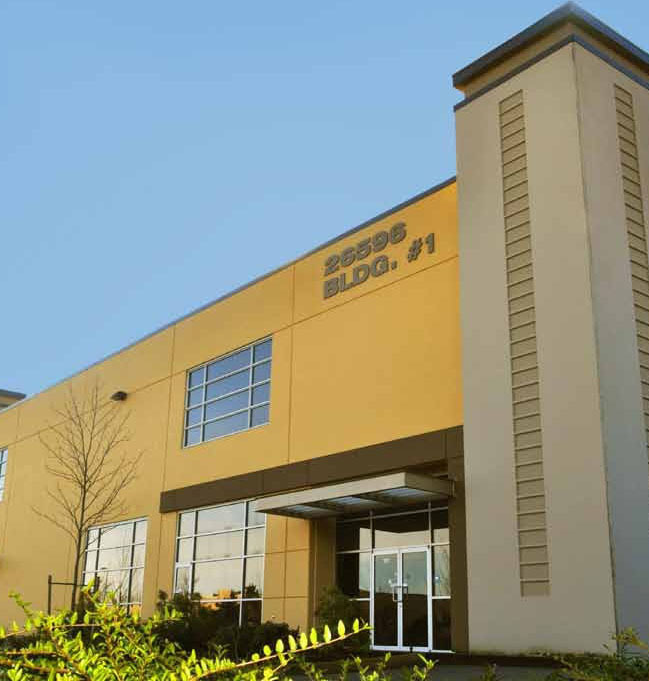 In doing so, we’re able to anticipate and overcome the unique challenges associated with securing loans for owner-occupied, single-tenant or multi-tenant buildings. We’ve also identified a pool of lenders who favorably view these types of projects. As a result, we’re able to consistently secure loans for our clients that beat market rates and terms. 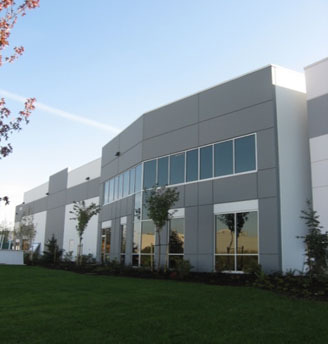 See below for some recent examples of our work in industrial financing. 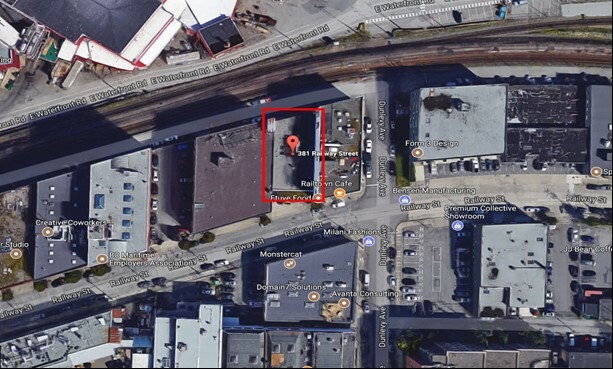 Acquisition term financing at Prime +0.5% (3.70% today) for this single storey warehouse in the popular Railtown District. 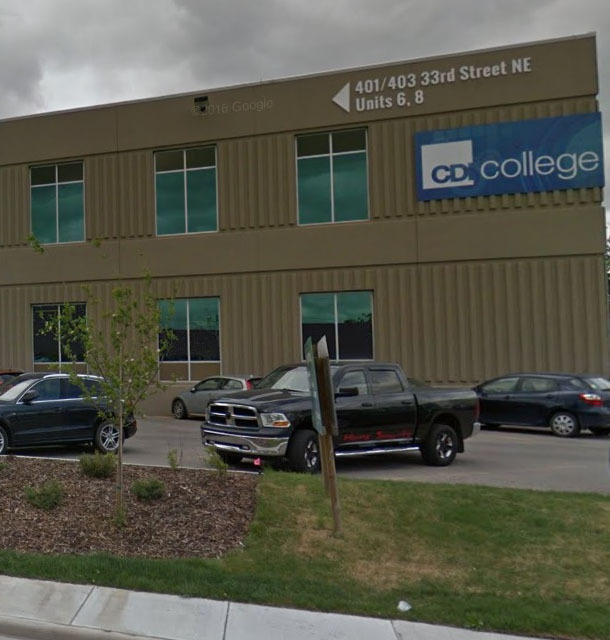 $18,000,000 An acquisition term loan at 3.50% (5-year rate) with the flexibility to carve off excess land and increase the loan amount once lease income is optimized by new owner. $15,500,000 in low-priced term financing. 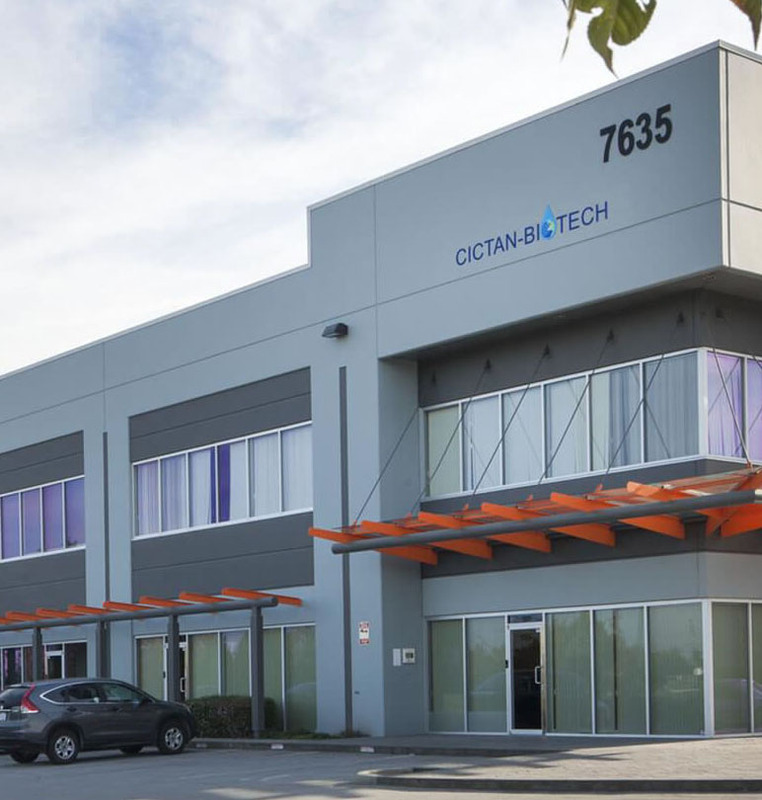 A complex financing due to the multiple properties, tenant terms and yard lease. $16,600,000, a two building term loan at 75% loan to value. This 5-year fixed rate mortgage allowed the borrower to term out the property before the asset was fully stabilized. 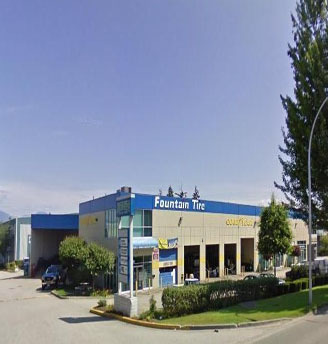 $9,500,000 in low-priced term financing with a long amortization period for this self-storage complex in Richmond, BC. 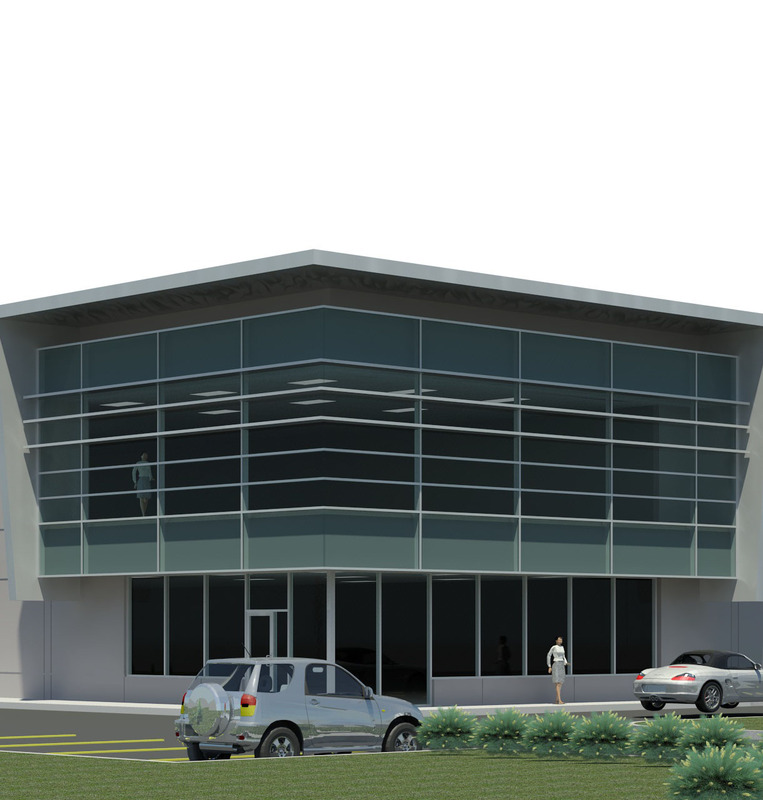 $9,000,000 Full Leverage Construction Financing. 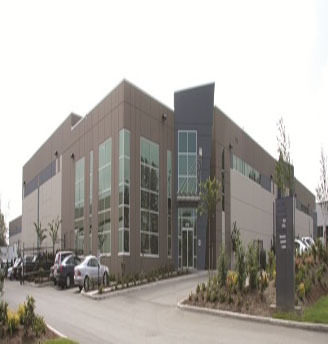 78,300 sf spec construction, strata warehouse in Burnaby, BC. $8,750,000 in low-priced term financing for this 126,500 sq. 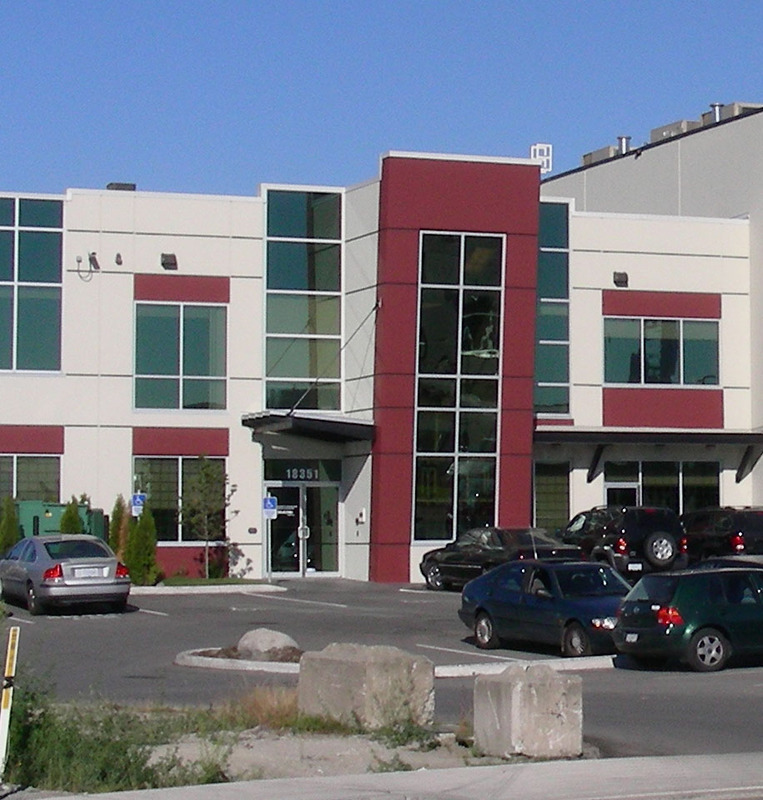 ft. single-tenant warehouse in Langley, BC. 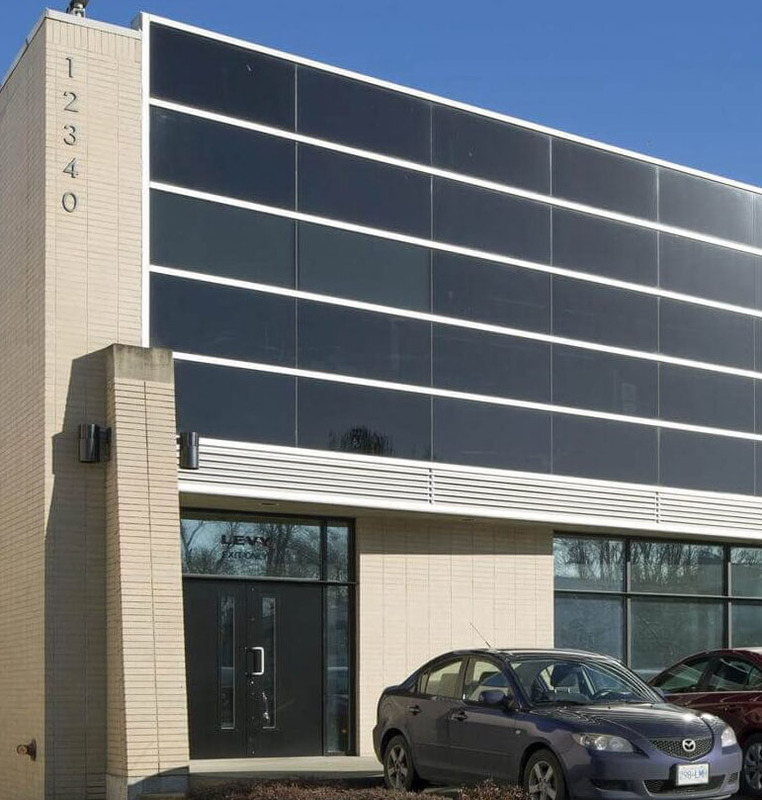 $8,500,000 in low-priced term financing for this 96,500 sq. ft. single-tenant warehouse in Richmond, BC. $8,200,000 a 75% loan to cost construction facility at Prime + 1.75% (4.75%) with land at appraised value. 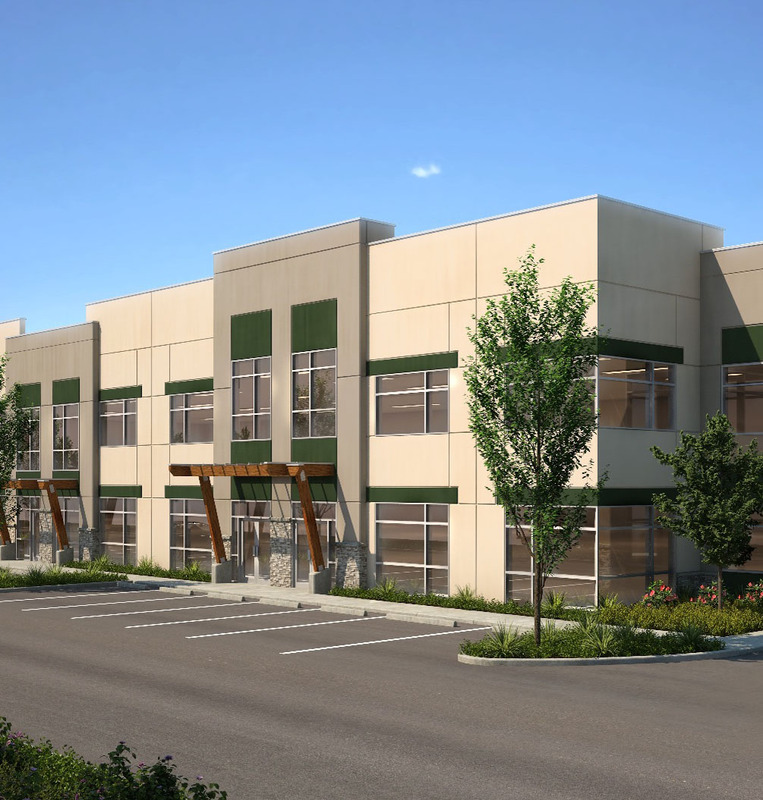 This is phase one of a multi-phase development in Port Coquitlam's premier business park. 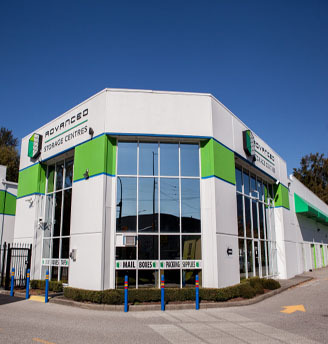 $8,000,000 A 3.67% five year rate secured by this quality industrial manufacturing facility in the Big Bend industrial area of Burnaby. 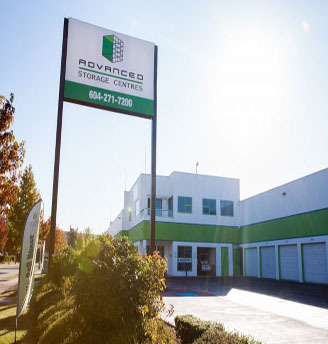 $14,500,000, A limited recourse 10-year term loan at 3.99% secured by this established self-storage business. $6,100,000 A two building term loan with a 3.45%, 5-year rate. This flexible mortgage structure allowed the borrower to acquire one of the properties with the lowest interest rate despite some short term leases and some vacancy. 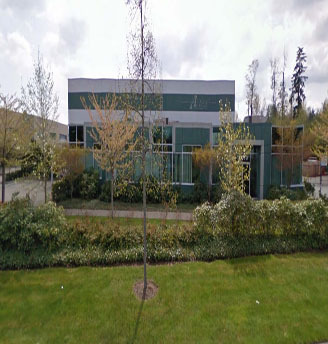 $6,100,000 a 65% loan to cost strata construction loan, with zero pre-sales, in the esteemed Glenlyon business park in South Burnaby. 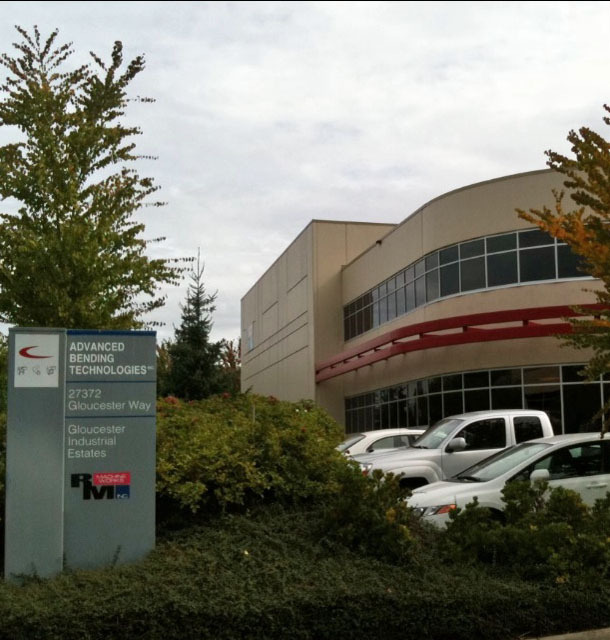 $4,800,000 in full leverage acquisition term financing for this 24,500 sq. 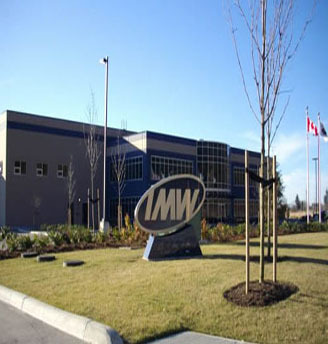 ft. multi-tenant warehouse in Burnaby, BC. 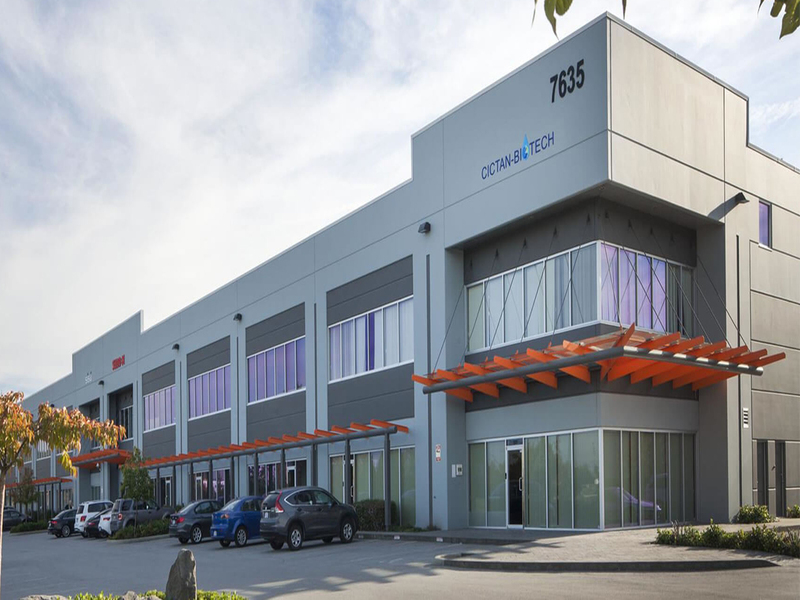 $4,600,000 With the first strata warehouse sold out, a 75% of cost construction financing was arranged for the second strata warehouse in the River’s Edge Business Centre, Port Coquitlam’s premium business park. 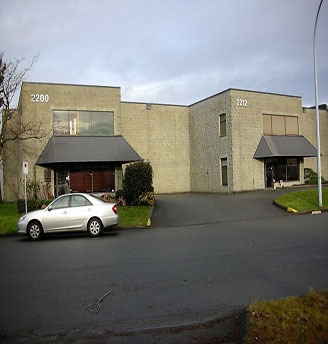 $4,200,000 in term financing on this prime light industrial building in the Shellmont area of Richmond. The ten year interest rate was 4.2%. 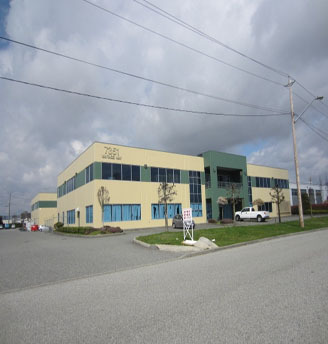 $3,800,000, 75% loan to value and a 4.25% ten year fixed rate term loan for this owner occupied industrial facility in the Gloucester Industrial Park in Langley, BC. 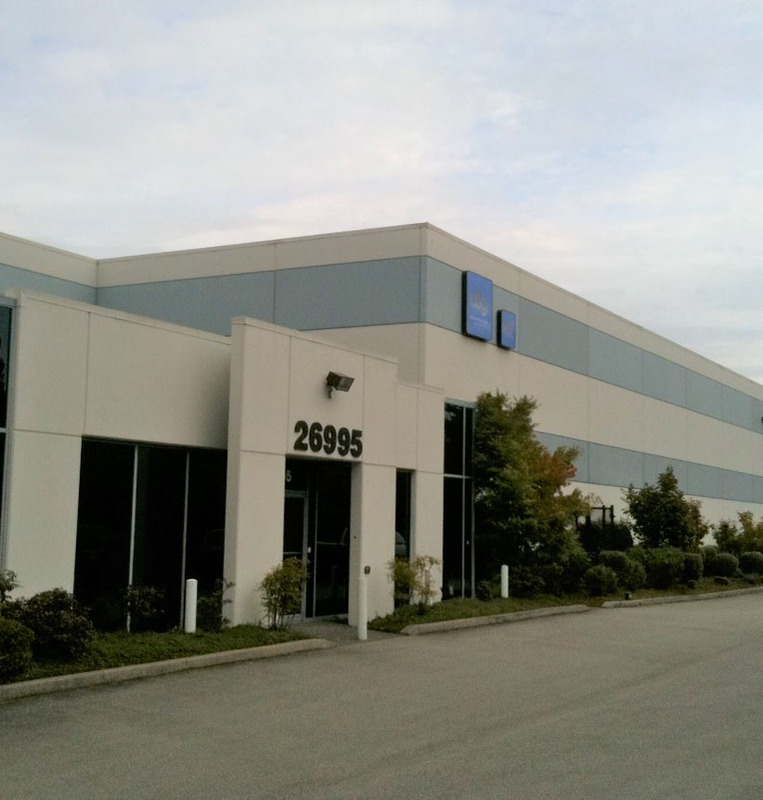 $3,225,000, 72% loan to value and a 4.0% ten year fixed rate term loan for this owner occupied industrial facility in the Gloucester Industrial Park. 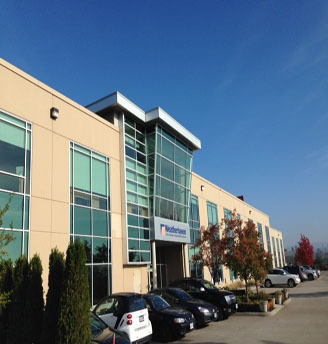 $2,450,000 in term financing, a full leverage loan on a 5 year loan term with only 2 year tenant lease for this complex in Langley, BC.